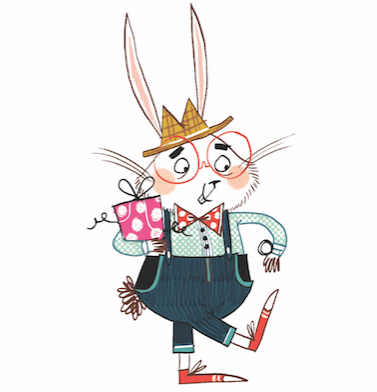 Mabel Jones is ready for her second unlikely adventure - another hilarious story by Will Mabbitt. What would you do if hungry vines emerged from your wardrobe and stole your baby sister? If you're Mabel Jones and afraid of nothing, you'd follow! 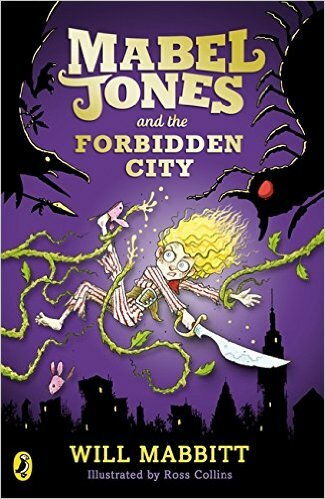 Between Mabel and her goal is a dangerous jungle, filled with deadly monsters and poisoned jelly babies. Can she defeat the Witch Queen and rescue her sister, or is this the last we'll see of Mabel Jones...? 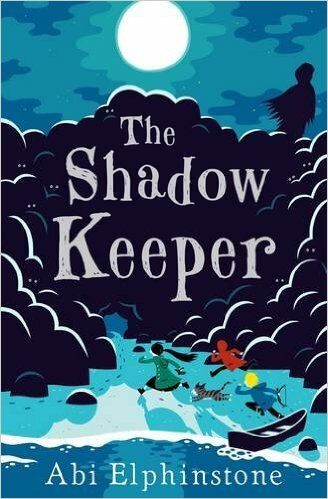 Abi Elphinstone - The Shadow Keeper - Published by Simon & Schuster Children's UK (25 Feb. 2016) Book Review Here. Moll Pecksniff and her friends are living as outlaws in a secret cave by the sea, desperate to stay hidden from the Shadowmasks. But further along the coast lies the Amulet of Truth, the only thing powerful enough to force the Shadowmasks back and contain their dark magic. 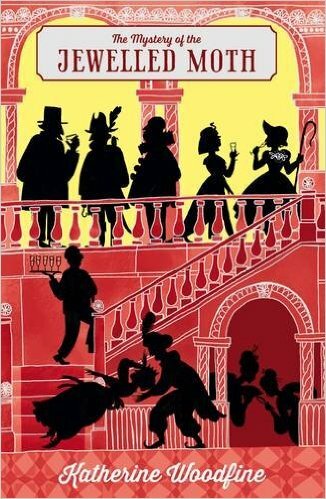 So, together with Gryff, the wildcat that’s always by her side, and her best friends Alfie and Sid, Moll must sneak past smugglers, outwit mer creatures and crack secret codes to save the Old Magic. With more at stake than ever before and the dark magic rising fast, can Moll and her friends stop the Shadowmasks before it’s too late? 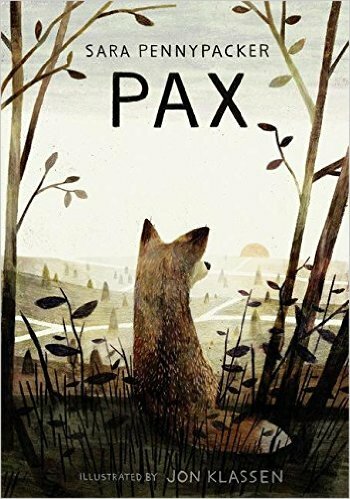 A profound and moving story with stunning illustrations by award-winning illustrator, Jon Klassen.